While many think being a good CIO means accommodating clinician requests, Laurene Vamprine says it takes more than that. In fact, she says if a CIO’s going to have any chance of saying ‘yes,’ the proper infrastructure must already be in place. Rather than relying on clairvoyance for such knowledge, Vamprine says it’s essential to proactively approach business leaders to learn about their plans for the next few years. 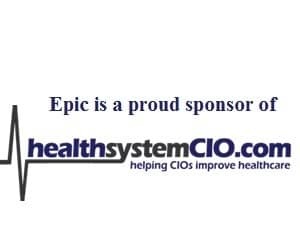 To learn more about her methods of seeing into the future — along with Erlanger’s plans for achieving Meaningful Use, healthsystemCIO.com editor Anthony Guerra recently chatted with the Tennessee-based executive. When it comes to an advanced clinical IT project, who owns it?